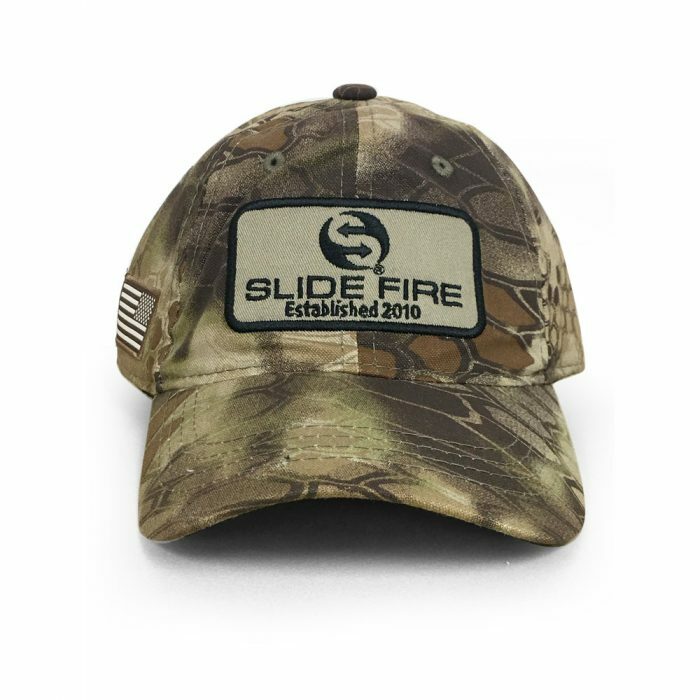 The Slide Fire Established Hat is a Cotton/Polyester Canvas featuring a Kryptek Highlander pattern that increases stealth when pursuing a wide range of quarry in mixed terrain. 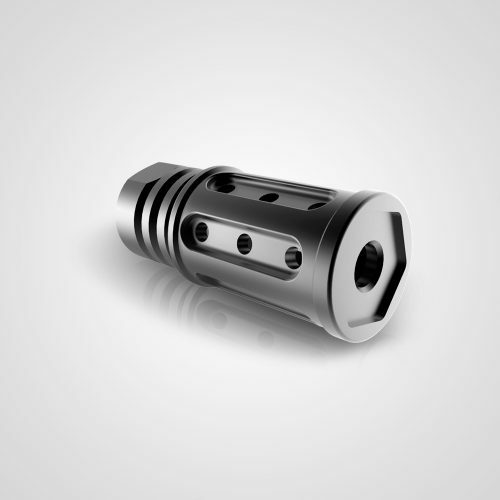 RW Arms is your leading retailer in the most cutting-edge technology in the firearms industry. 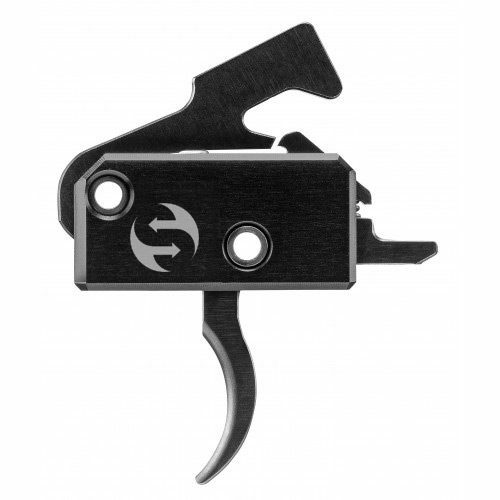 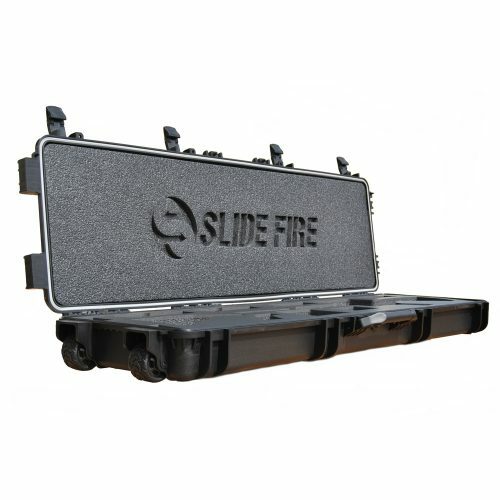 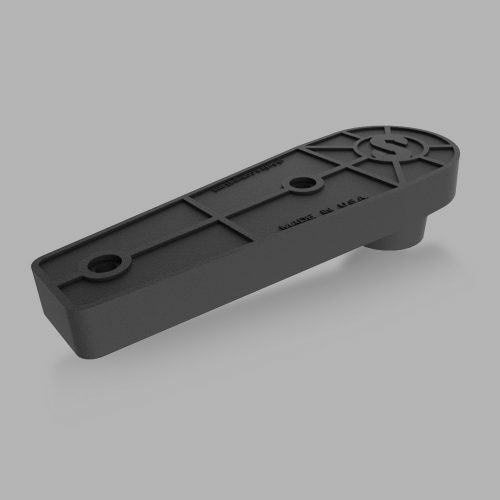 Our selection of firearm parts and accessories is specifically chosen for the best value.